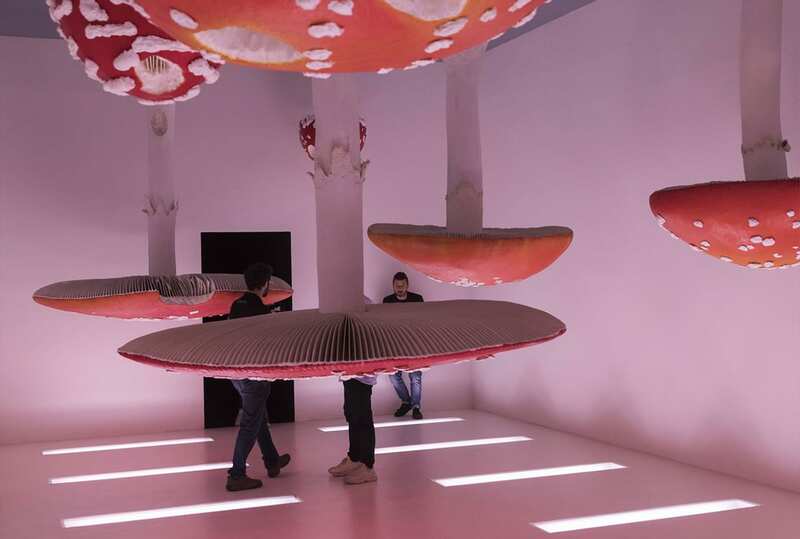 Carsten Höller’s Upside Down Mushroom Room, 2000 at Fondazione Prada. 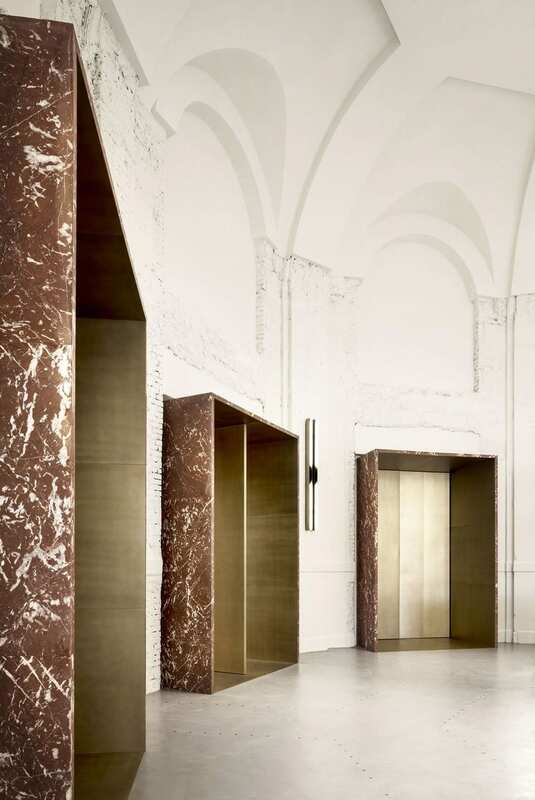 Photo by Ugo Dalla Porta / Courtesy Fondazione Prada. What could I possibly say about travelling to Milan that I haven’t said already in 2018, 2017, 2016, 2015… You get the idea. Well, as it turns out, a lot actually.I’ve always been incredibly fond of, nay, in love, with the northern Italian city that used to cop a lot of slack in the past for not being as charming as other Italian cities. 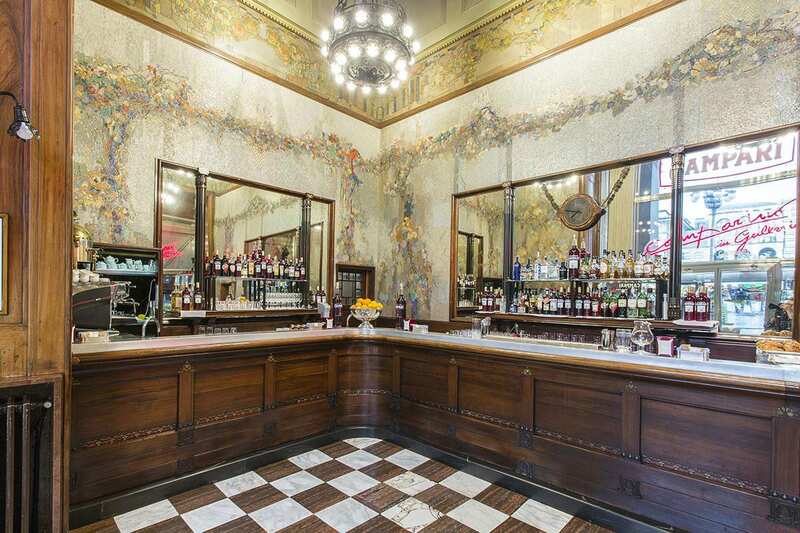 It’s wonderful to see Milan is becoming recognised as a place with so much to offer. I mean, it even took out Wallpaper’s coveted Design Award for Best City earlier this year.Oh yes, Milan is definitely experiencing a thrilling renaissance, thanks to continuous exciting destinations like the extraordinary, ever expanding Fondazione Prada designed by OMA, and various other significant cultural and commercial openings. 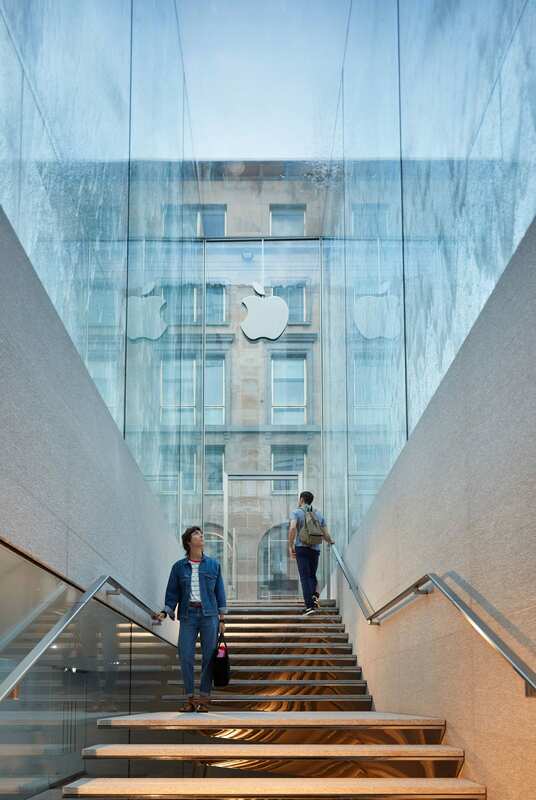 The city has now well and truly entered 21st century with its own Apple store designed by Foster + Partners, alongside countless other new retail openings. 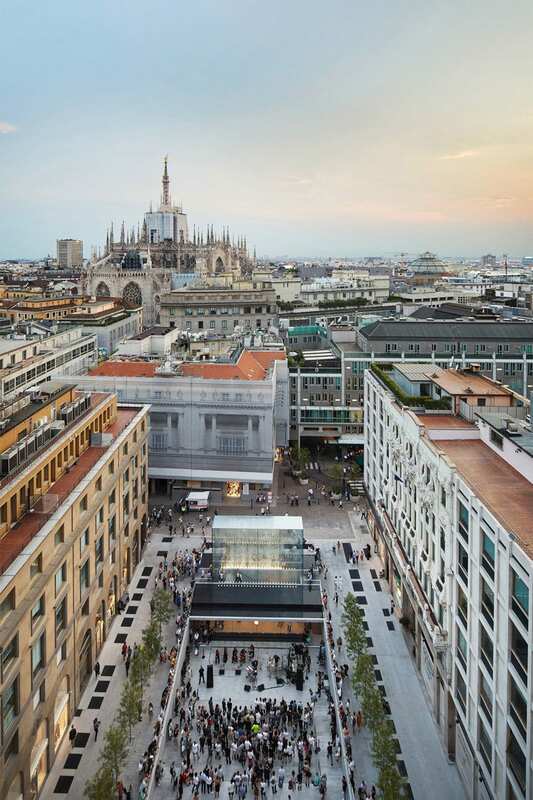 Milan has always been the place synonymous with fashion and design, and of course – shopping. Mamma mia, somebody save me from all the shoes and luxury leather goods, please! Gaah! Only wear comfortable shoes. And clothes. Obvs. Milan can get pretty warm during the days of Salone, although evenings are typically cooler, so be prepared. And make sure the bag you’re carrying isn’t too big otherwise you’ll fill it with too much crap. Never take anything printed on paper, digital material only – it’s better for the environment and also for your back. Some of my favourite places to eat in Milan are Osteria del Binari (rocking Cotoletta alla Milanese in a beautiful setting with a stunning courtyard), Giacomo Bistro (an institution with several locations around town, but my favourite is the original with the library – an insanely beautiful interior if you ask me, and the food is delish), Torre de Pizza (best Bistecca alla Fiorentina in town, I reckon), Pasticceria Marchesi (there are three locations around town now, but my favourite is the old-school original one on Corso Magenta – so charming, it hurts). 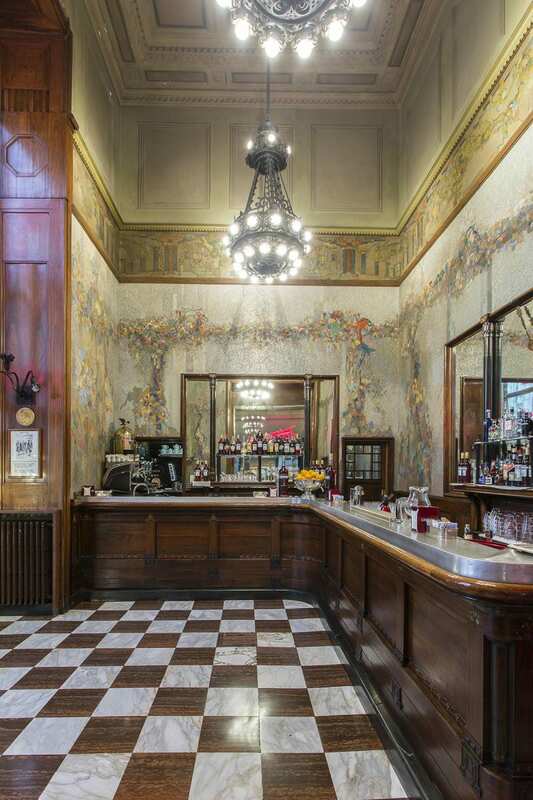 Of course, Fondazione Prada is an absolute must when in Milan, and Wes Anderson designed Bar Luce is known for its sandwiches – kind of expensive though, but pretty yummy. 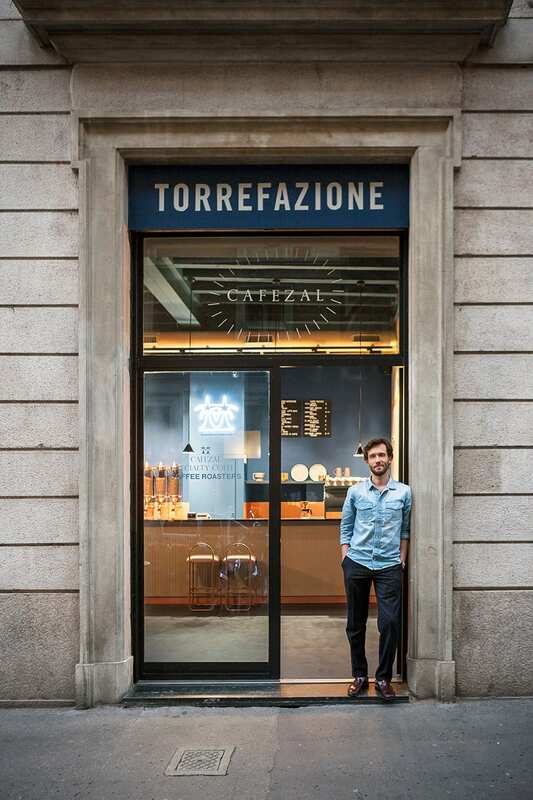 Far out, there’s a lot more I could say here, but today is about sharing some of the most interesting new openings since our last trip to Milan, which I will be sure to check out myself. 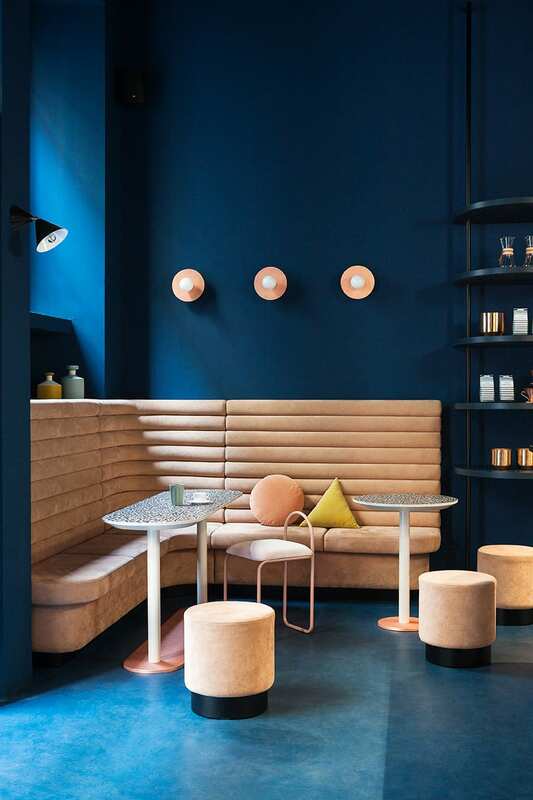 And if you’re ever after more ideas on amazing places to stay, eat, drink, shop and see – check out our Milan guides from the past years via links below. 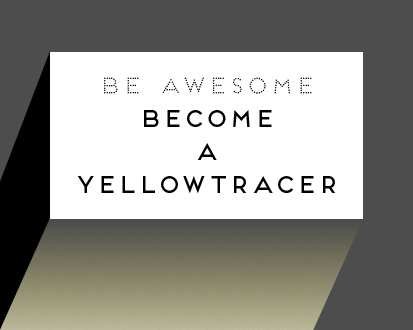 I promise you’ll find plenty of good stuff on those pages too. If you’re not going to Milan yourself this year (and even if you are, for that matter), don’t forget to book your tickets to our MILANTRACE 2019 talks in Brisbane, Perth, Sydney, Melbourne and Adelaide this year. I promise you won’t be disappointed! Related: Must-See Milan Itinerary 2018. // Must-See Milan Itinerary 2017. // Must-See Milan Itinerary 2016. // Must-See Milan Itinerary 2015. // Things to Do in Milan. 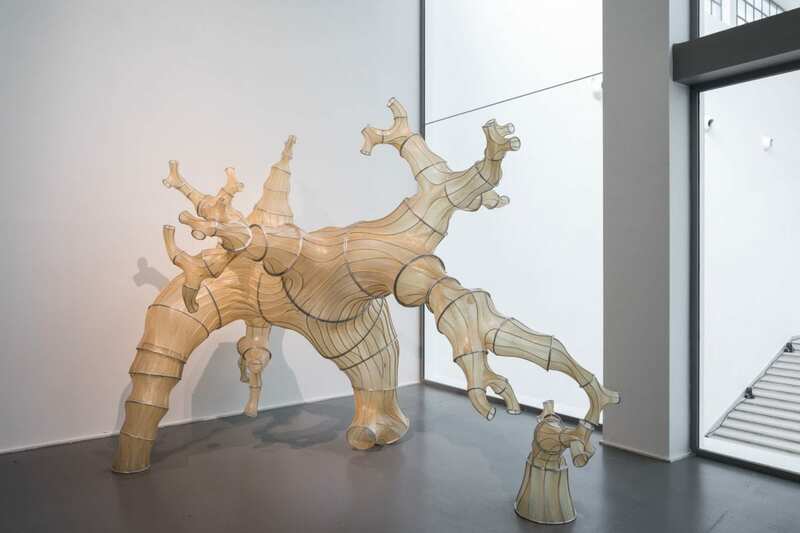 XXII Triennale di Milano International Exhibition Broken Nature, Design Takes on Human Survival. 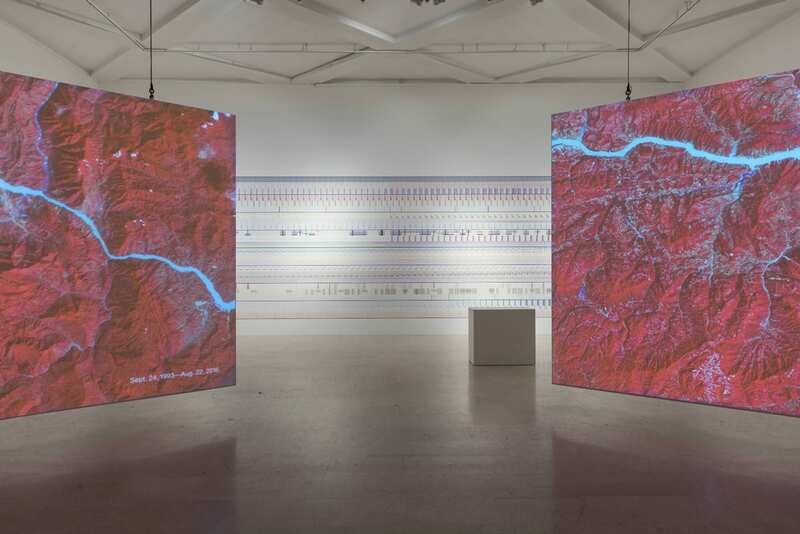 Curated by Paola Antonelli, Senior Curator of Architecture and Design at The Museum of Modern Art New York, this major exhibition focuses on in-depth exploration of the strands that connect humans to the natural environment and that have been intensely compromised, if not entirely severed, over the years. 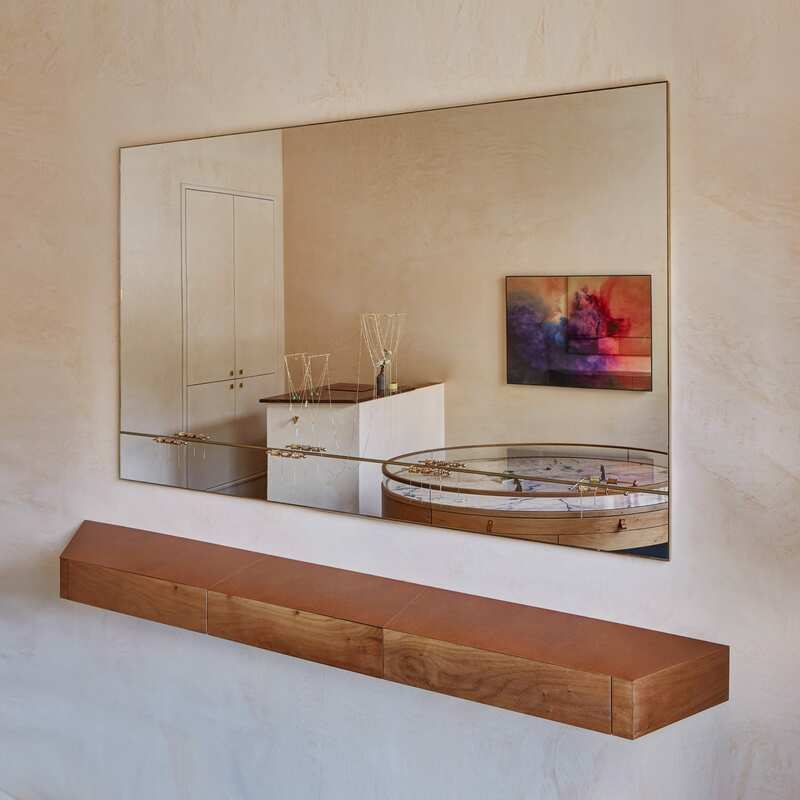 By casting a wide net on architecture and design projects, the exhibition underlines the concept of restorative design, and highlight objects and concepts at all scales that reconsider humankind’s relationship with their environment, which includes both natural and social ecosystems. Photo by Gianluca Di Ioia. Alongside the international exhibition at the Palazzo dell’Arte in Milan, scientist and author Stefano Mancuso has curated The Nation of Plants, an immersive exhibition exploring plants as a model for human learning, providing creative solutions to some of the most challenging technological and ecological problems facing the world today. Photo by Gianluca Di Ioia. 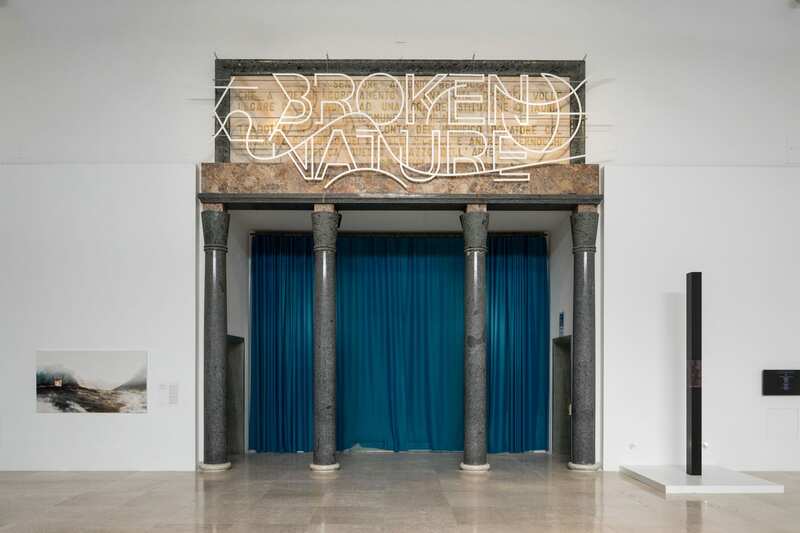 XXII Triennale di Milano International Exhibition Broken Nature, Design Takes on Human Survival. Photo by Gianluca Di Ioia. 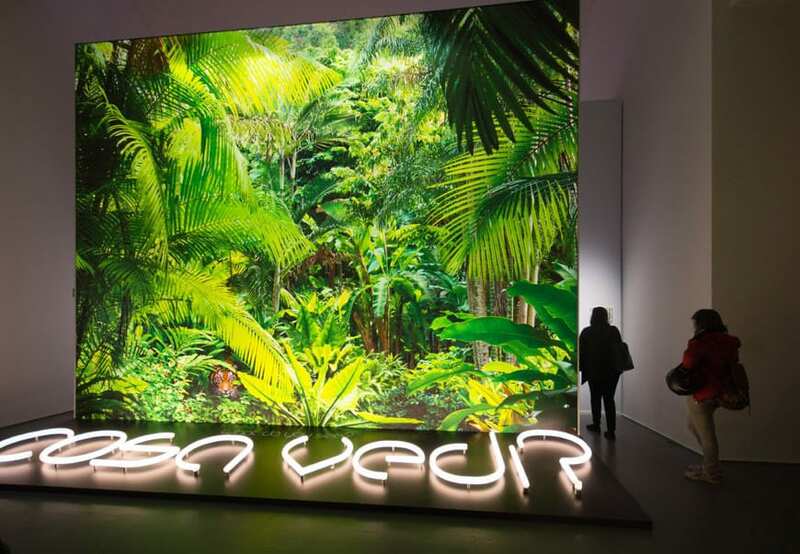 Alongside the international exhibition at the Palazzo dell’Arte in Milan, scientist and author Stefano Mancuso has curated The Nation of Plants, an immersive exhibition exploring plants as a model for human learning, providing creative solutions to some of the most challenging technological and ecological problems facing the world today. 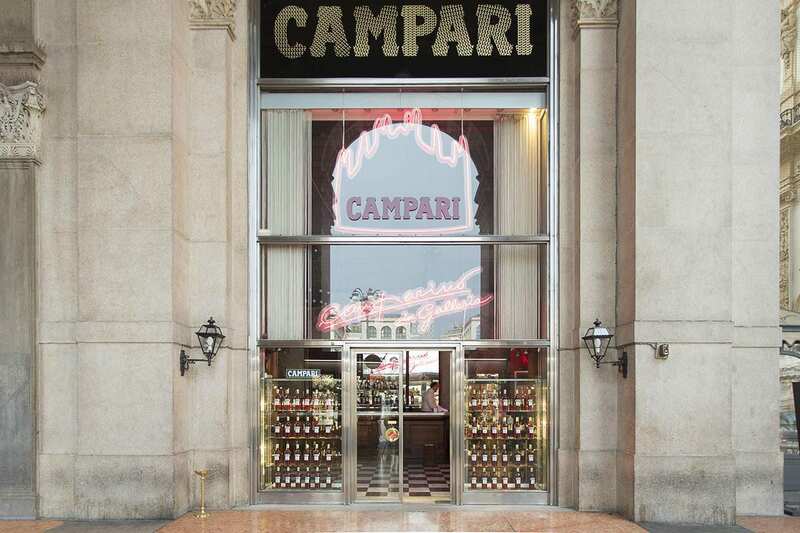 The Camparino in the Galleria Vittorio Emanuele II, right next to the Duomo, is a classic Milanese bar opened by Davide Campari in 1915. 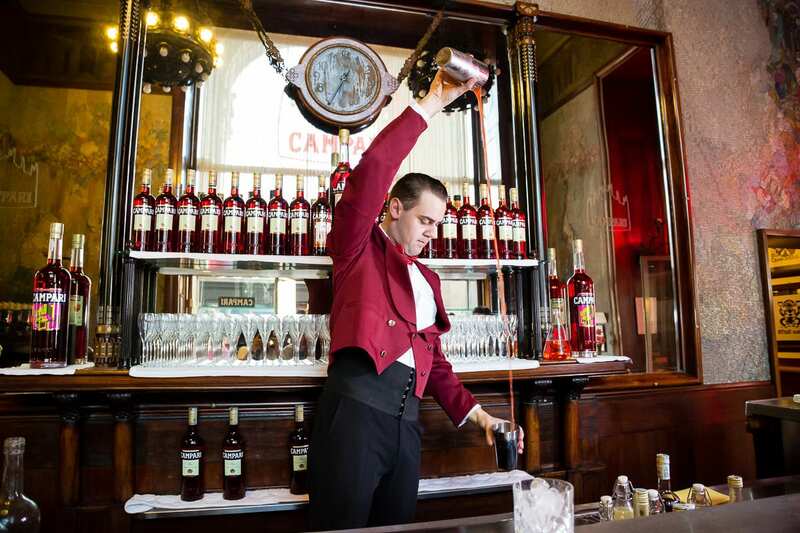 I don’t know about you, but when it comes to places I prefer to take my aperitivo, old-school Italian bars are hard to beat! The Camparino in the Galleria Vittorio Emanuele II. 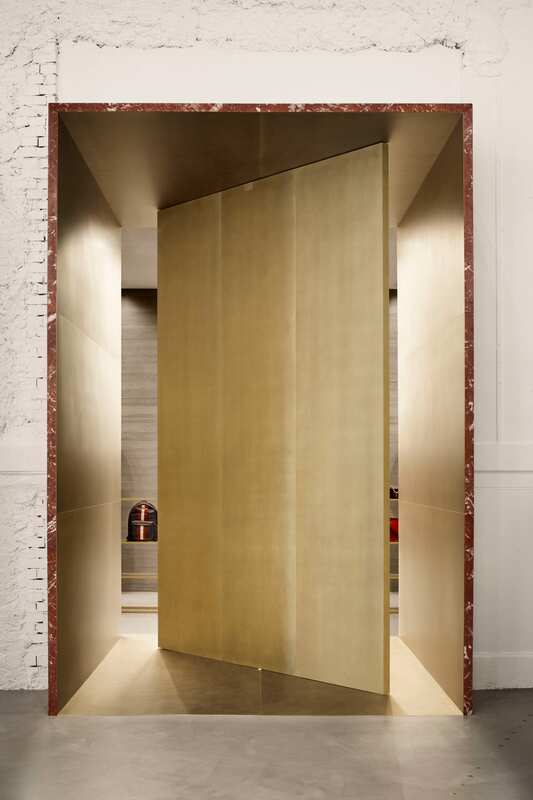 Bally Showroom in Milan by storagemilano. 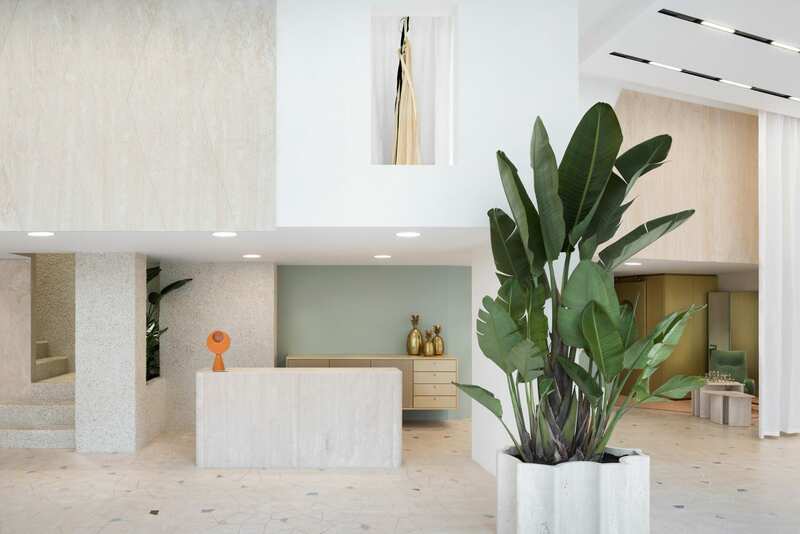 There is definitely no shortage of smokin’ hot fashion-retail action in Milan, and Bally’s newest outpost by storagemilano is set to become another must-see destination. Set within the Milanese landmark on Viale Piave, 42 (also the home to the famed Sheraton Diana Majestic), Bally’s fitout preserves some of the history embedded within the original walls. In 1908, the site stood as the Kursaal theatre before it was transformed into a cinema in 1925 until it’s closure in 1989. Storagemilano placed emphasis on retaining key elements from the past while linking them to the contemporary attitudes of the Swiss brand. Photos by Alberto Strada. 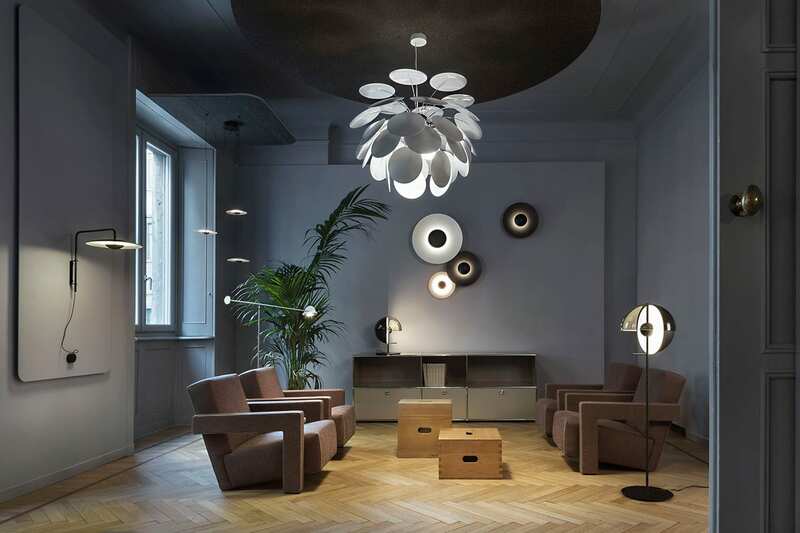 Bally Showroom in Milan by storagemilano. Photo by Alberto Strada. 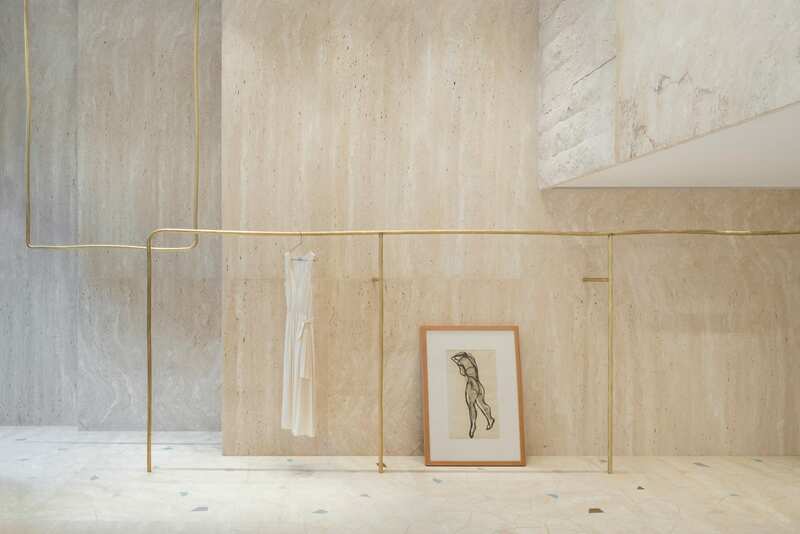 Forte Forte Boutique by Robert Vattiliana. 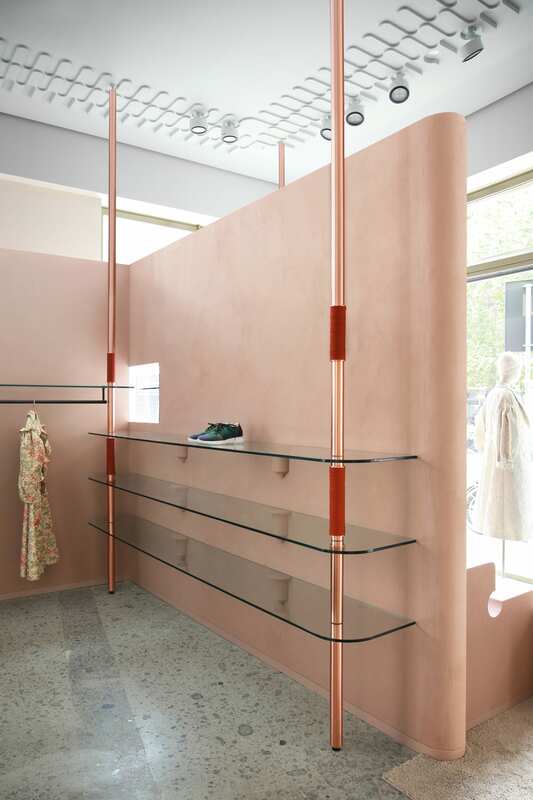 Italian womenswear label Forte Forte has sought to reinvigorate the bygone genre of shopping with a new flagship store in Milan’s artistic Brera district, at Via Ponte Vetero, 1. Photo by Paola Pansini. Forte Forte co-founder Giada Forte enlisted the eye of art director Robert Vattilana to help realise a concept close to the heartbeat of the brand—feminine, unique, spirited, and a little bit curious. Photo by Paola Pansini. 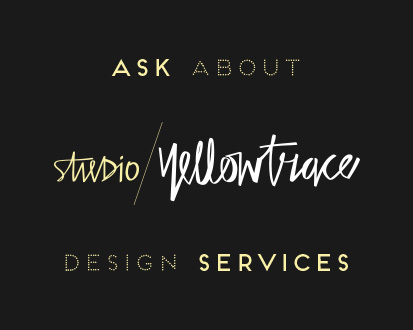 Forte Forte Boutique by Robert Vattiliana. Photo by Paola Pansini. 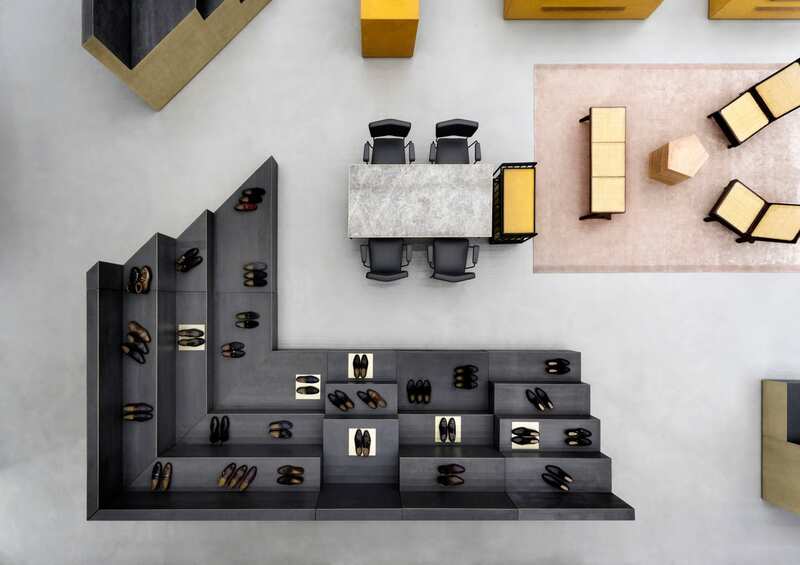 Atelier VM Store by CLS Architetti. 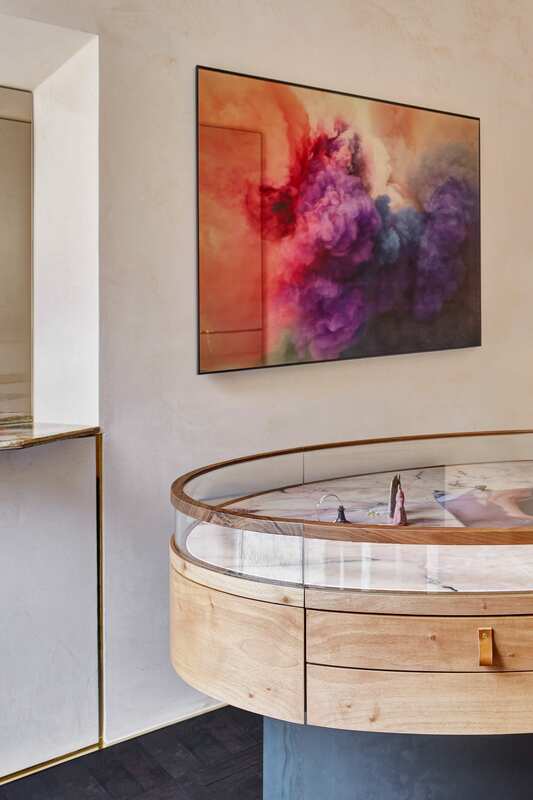 Celebrating their 20th anniversary, Atelier VM has opened their second jewellery store in Milan on Corso Garibaldi, designed by famed local studio CLS Architetti. Photos by Mattia Iotti. 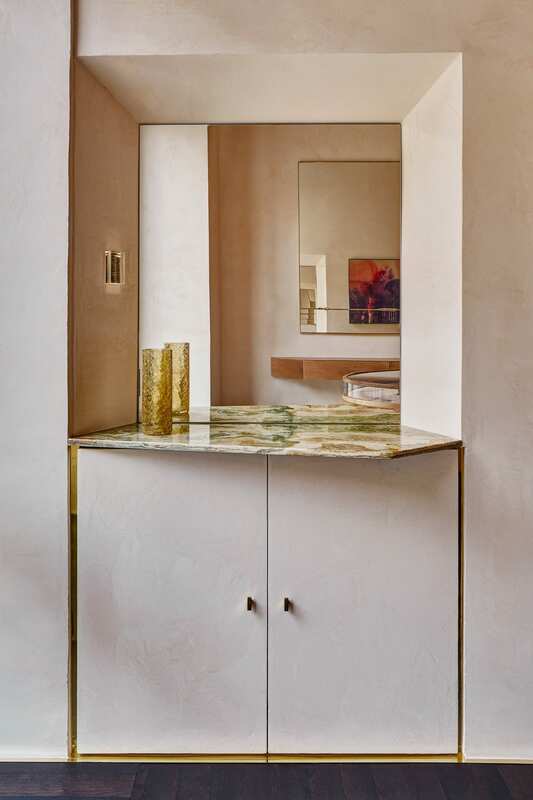 The concept of cut stone is the common thread that unifies the design – the cutting of a diamond and its geometric shapes inspire the angular and harmonious shapes found within the interior. Photo by Mattia Iotti. Imarika Store by Marcante-Testa. 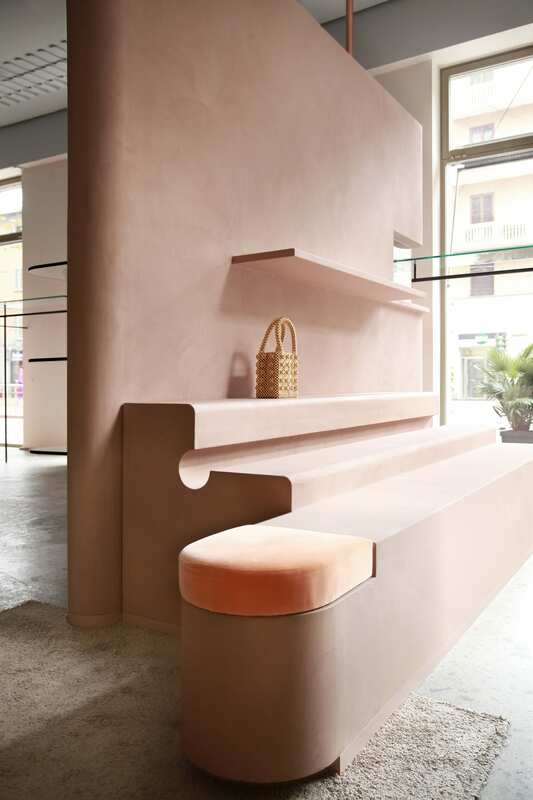 Andrea Marcante and Adelaide Testa have renovated and extended the Imarika boutique, Milan’s famed womenswear multi-brand stores in Porta Venezia, using their signature approach to mixing unusual materials with interesting colours and crafted details. 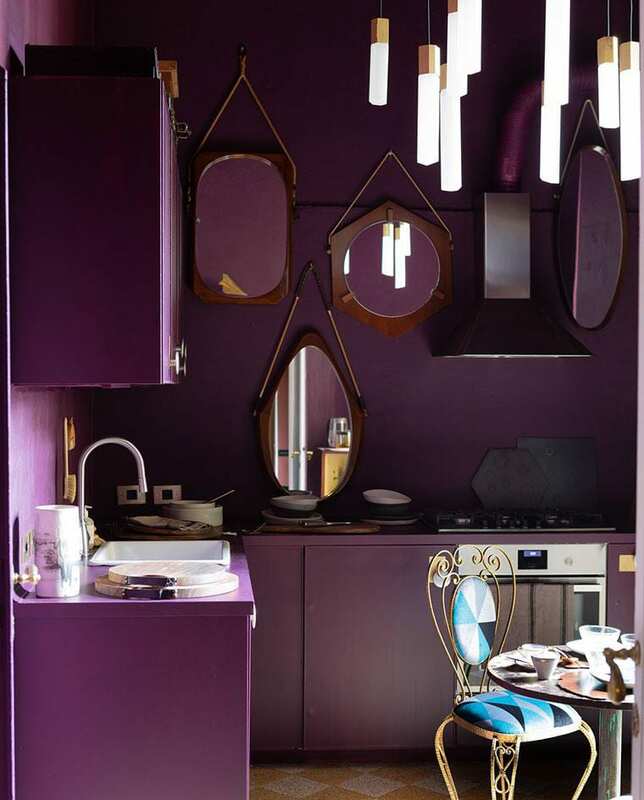 The super fun 180sqm interior is located at Via Giovanni Morelli, 1. Photos by Carola Ripamonti. 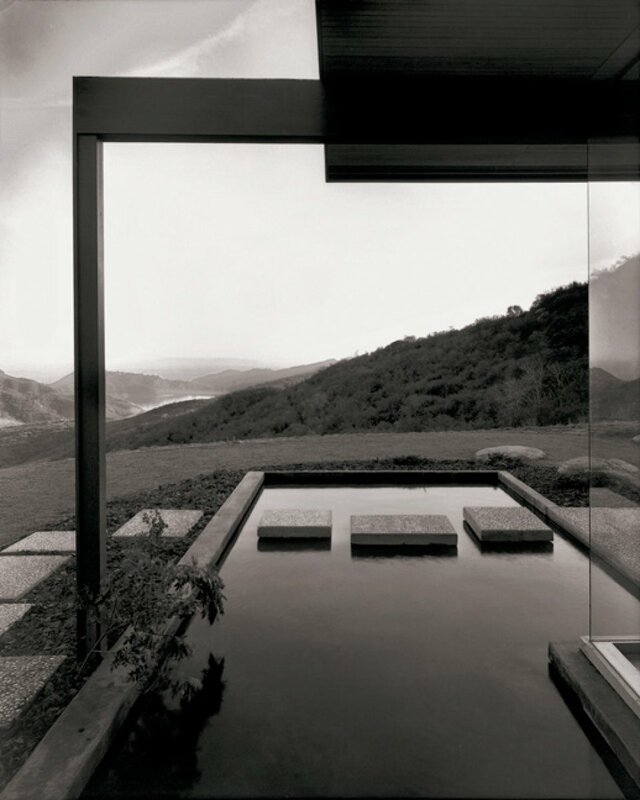 Imarika Store by Marcante-Testa. Photos by Carola Ripamonti. 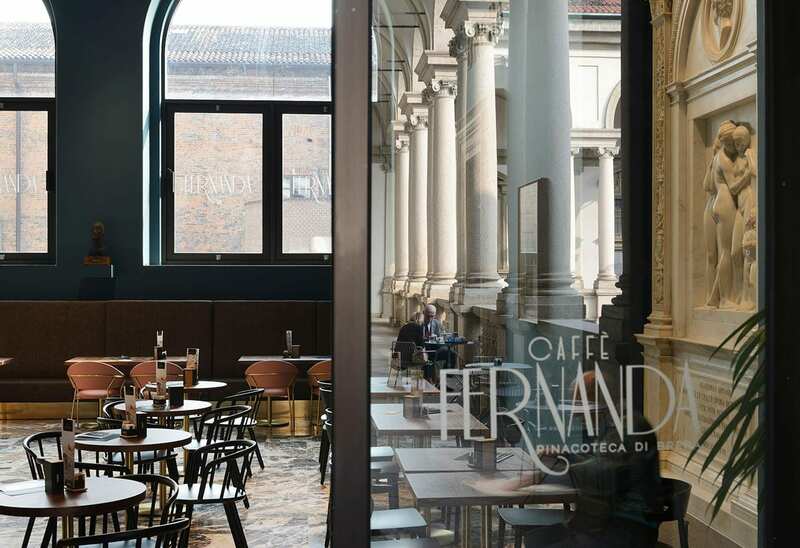 Caffè Fernanda inside Pinacoteca di Brera. 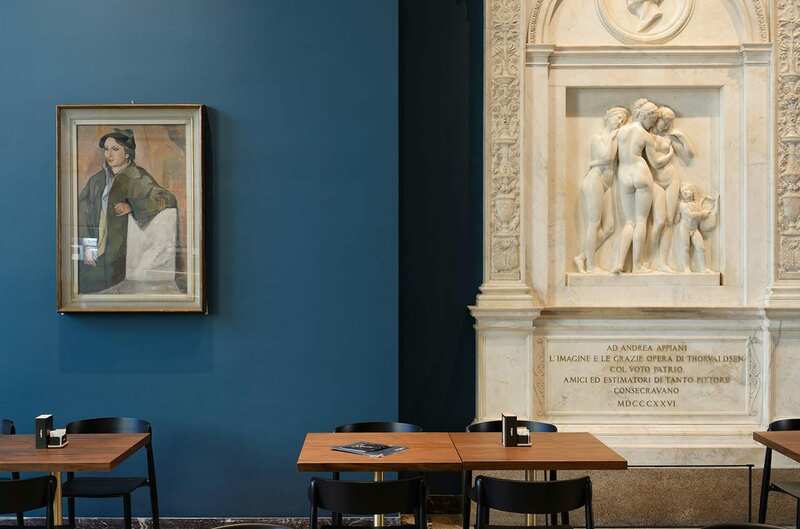 Modernism meets classicism inside Pinacoteca di Brera’s new eatery, Caffè Fernanda is a newly opened café inside Pinacoteca di Brera – a grand old building that was bombed during WWII, and rebuilt by Piero Portaluppi in 1950. 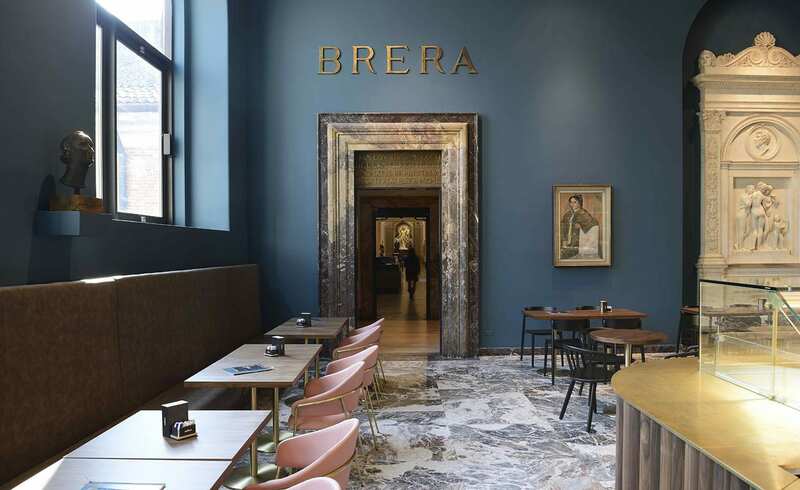 The new café was designed by local practice Rgastudio, occupying the gallery’s former entrance hall, located at Via Brera, 28. Photo by Michele Nastasi. 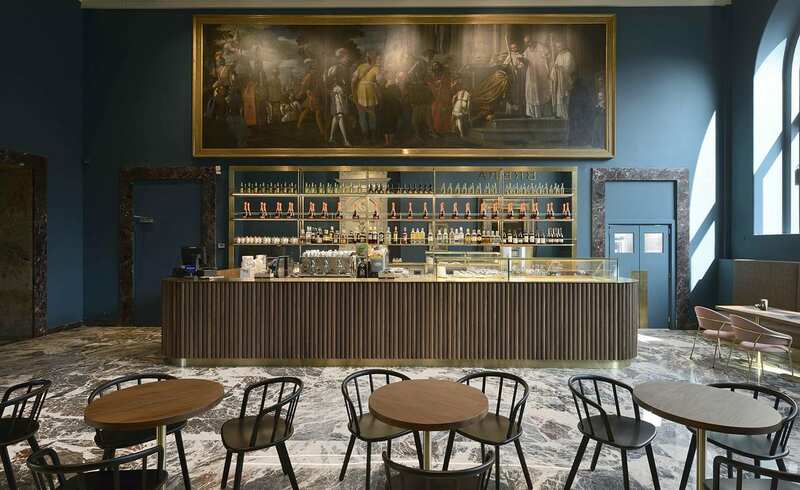 Caffè Fernanda inside Pinacoteca di Brera. Photo by Michele Nastasi. Cafezal Specialty Coffees by Studiopepe. 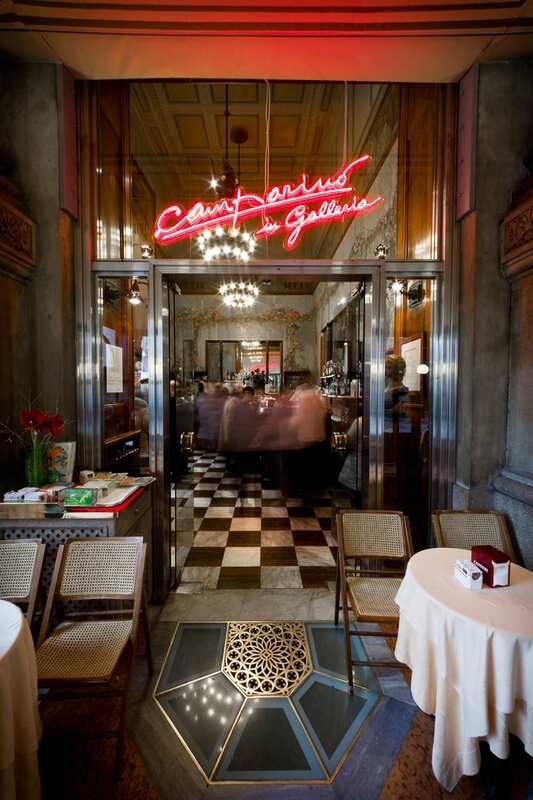 Cafezal is located in the heart of Milan’s buzzing Brera district. 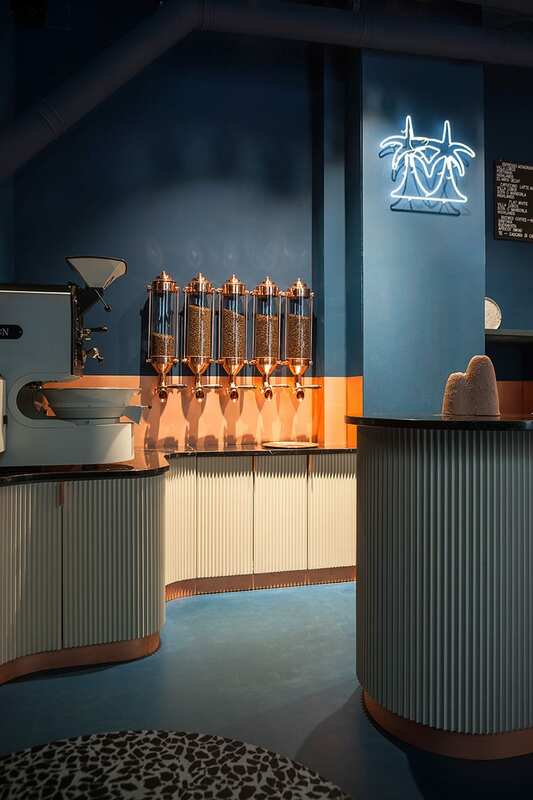 The café reatures a rotating cast of speciality beans – sourced from small-scale plantations from Honduras to Ethiopia – toasted on site and transformed into typical Italian espresso-based drink. 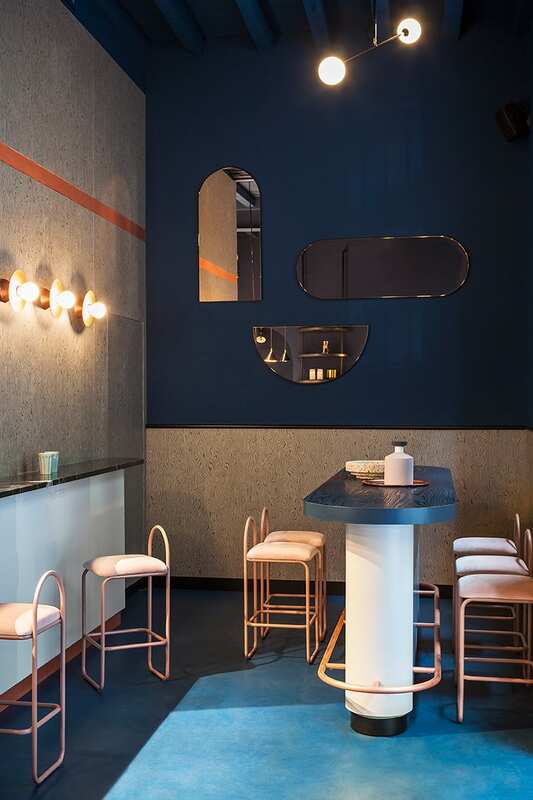 Studiopepe brought a postmodernist feeling inside the interior, using patterned laminate panels alongside black Marquina marble, dark blue walls, pale salmon upholstery and copper accents. Find it at Via Sofernino, 27. Photos by Giuseppe Dinnella. Cafezal Specialty Coffees by Studiopepe. Photo by Giuseppe Dinnella. Cafezal Specialty Coffees by Studiopepe. Photos by Giuseppe Dinnella. 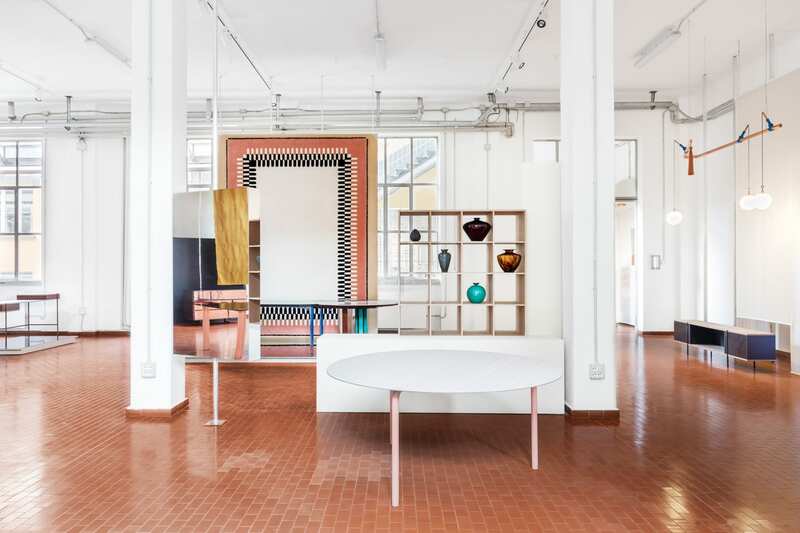 Spanish lighting brand Marset has a new showroom in Brera, located inside a 1930s building with a section designed by Gio Ponti, one of Milan’s leading 20th- century architects. 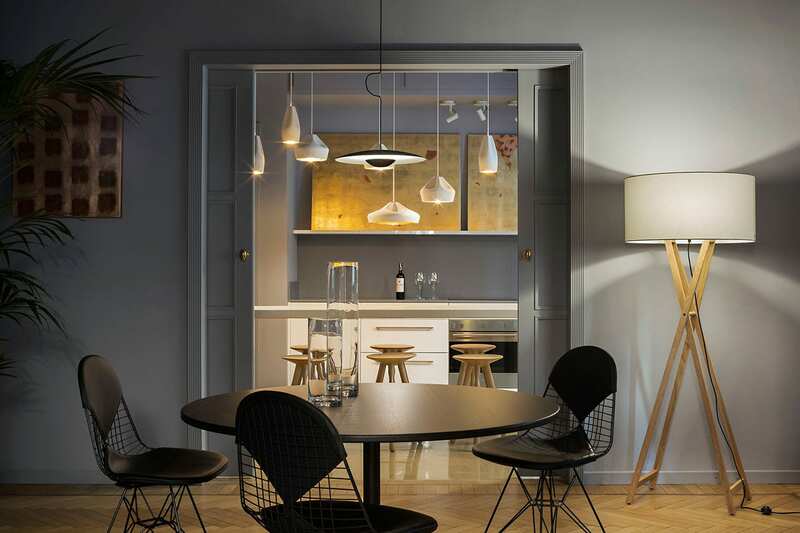 The showroom is designed as the best version of a home. 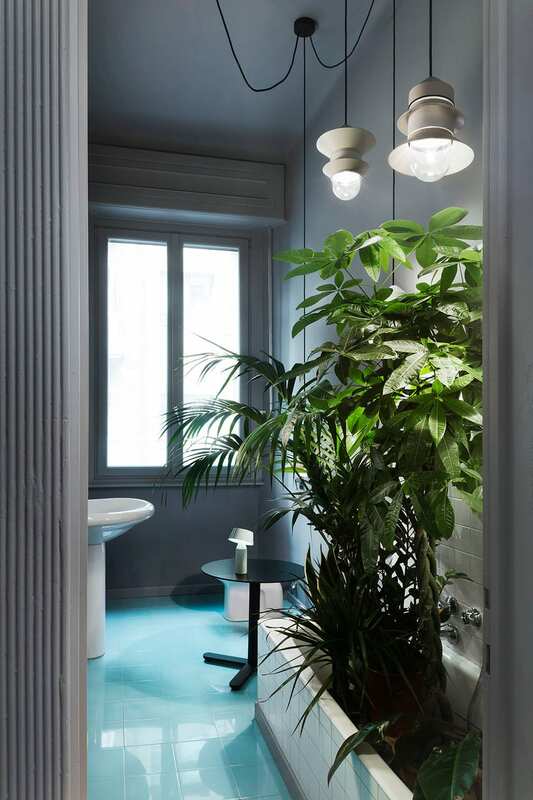 Stefano Colli, Marset’s lead architect and interior designer for this project, wanted to respect the character inherent in this fine Milanese home by restoring the original oak floors and the Palladiana terrazzo. Find it at Via dell’Annunciata, 29. Palermo Uno design gallery. 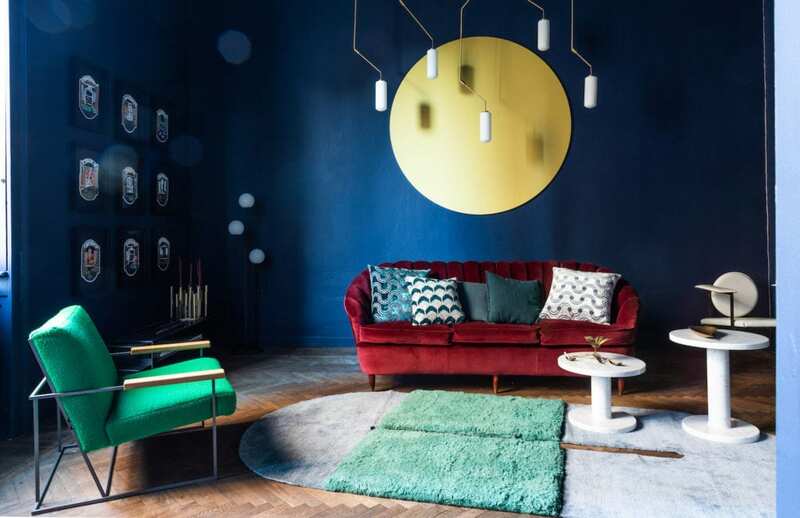 Palermo Uno was founded in 2018 by interior designer Sophie Wannenes, who decided to transform her former home and studio into a 150sqm gallery – a space where vintage, modern and contemporary pieces converge, stamped with typical Milanese kind of glamour. Find it at Via Palermo 1. Photos by Andrea Pedretti. 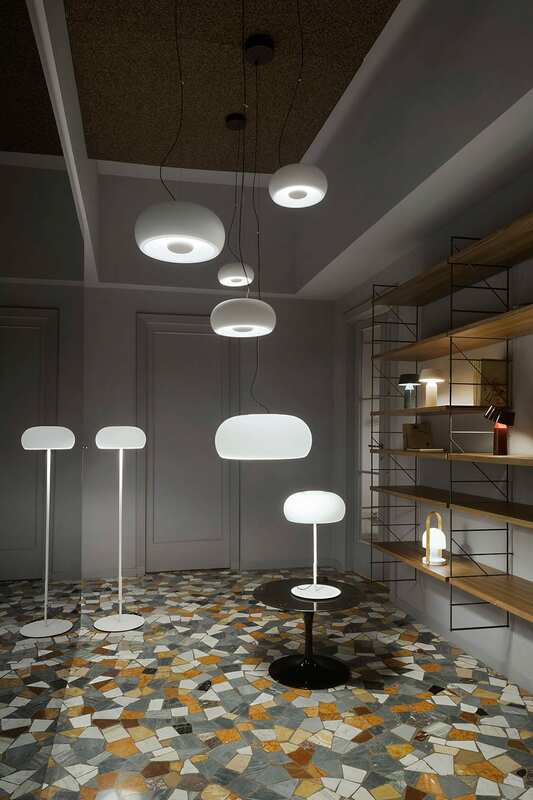 Palermo Uno design gallery. Photo by Andrea Pedretti. SEM showroom. 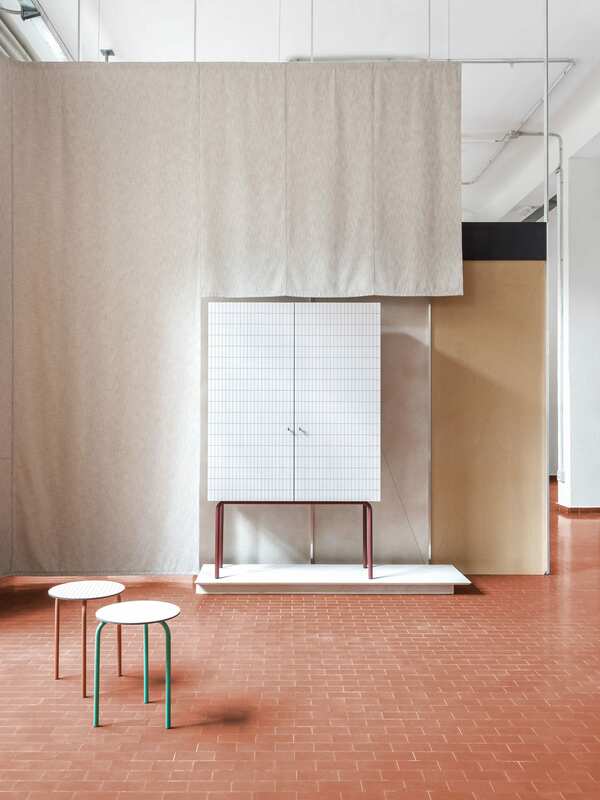 After making a debut at Milan Design Week 2018, Milanese brand SEM (Spotti Edizioni Milano) has opened its first ever showroom. 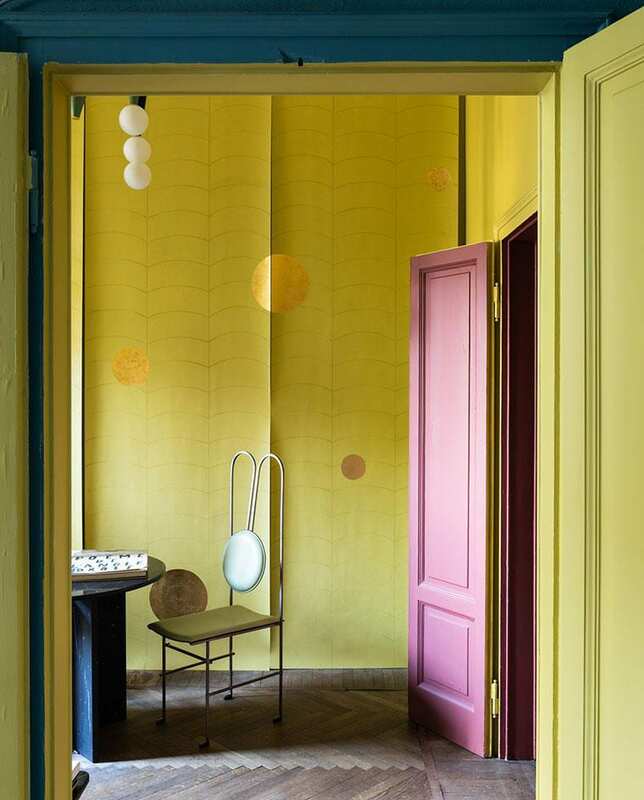 Subtly divided with hanging canvases by Kvadrat, the 250 sqm interior is both a sales and exhibition space. 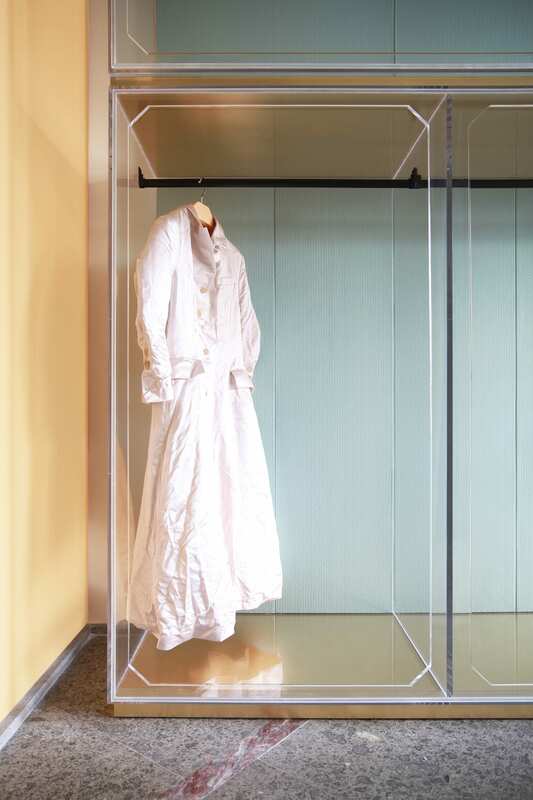 Collections by Giacomo Moor, Marcante-Test, Elisa Ossino and Paolo Rizzo are currently on display at Via Garofalo, 31. Photos by Delfino Sisto Legnani. SEM showroom. Photo by Delfino Sisto Legnani. Piazza Liberty Apple Store. 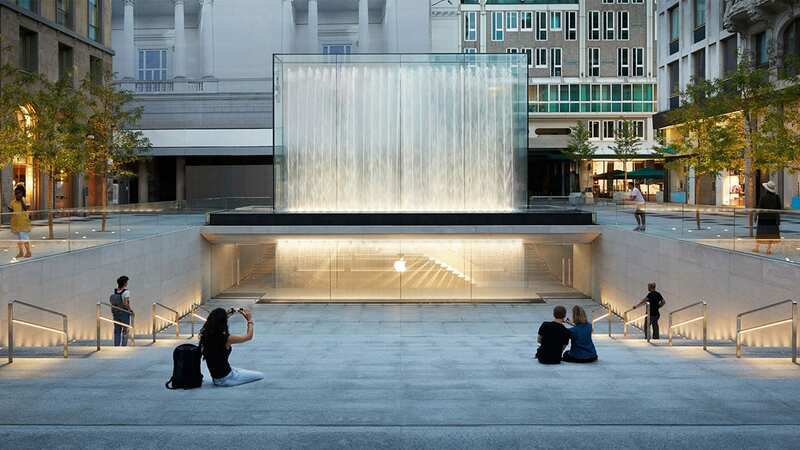 Apple’s Piazza Liberty Store, designed by Foster + Partners, opened to the public in July 2018. 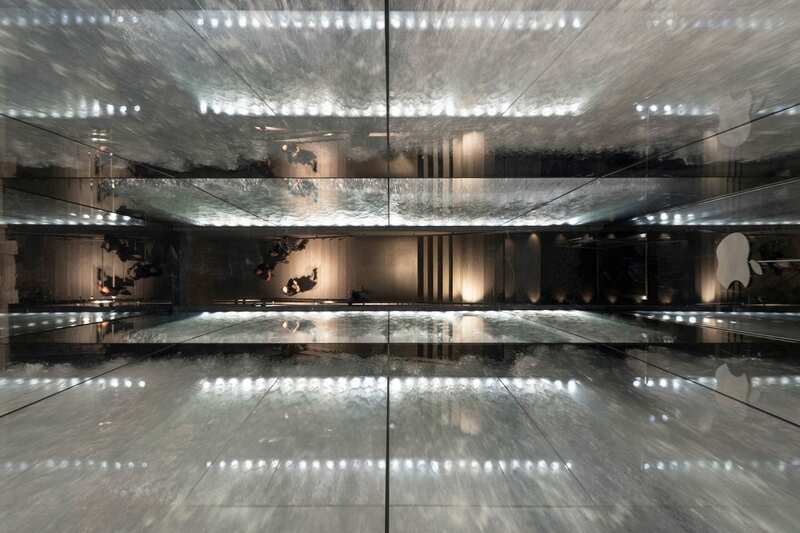 In a departure from traditional retail shopfronts, the retail area is completely hidden from the public under an existing piazza close to Corso Vittorio Emanuele, accessible by passing between two large bodies of cascading water. The dramatic waterfall surrounding the entrance and forming the backdrop to a large outdoor amphitheatre defines the arrival experience. Find it at Piazza del Liberty, 1. Photos by Nigel Young. Piazza Liberty Apple Store. Photo by Nigel Young. 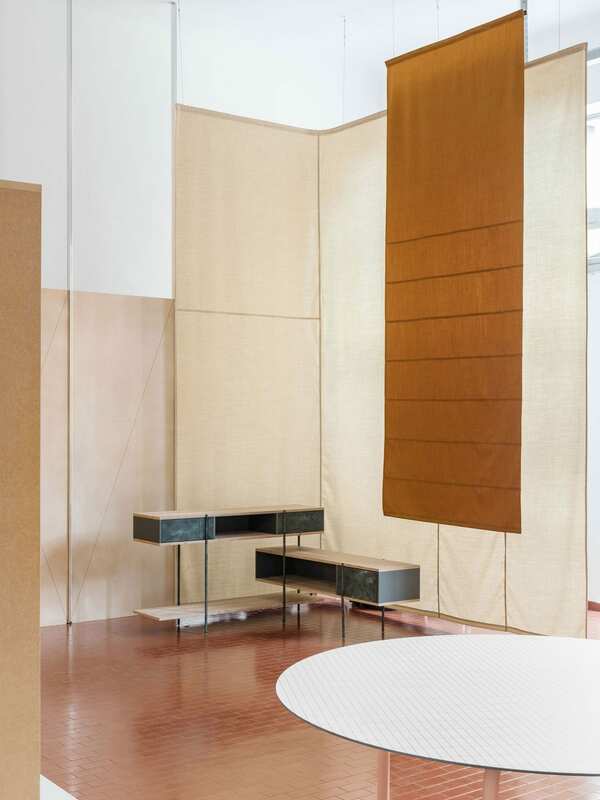 Our tips for Milan Design Week 2019 and how to make the most of your visit, with our must-see itinerary that will be your friend any time you’re in Milan. 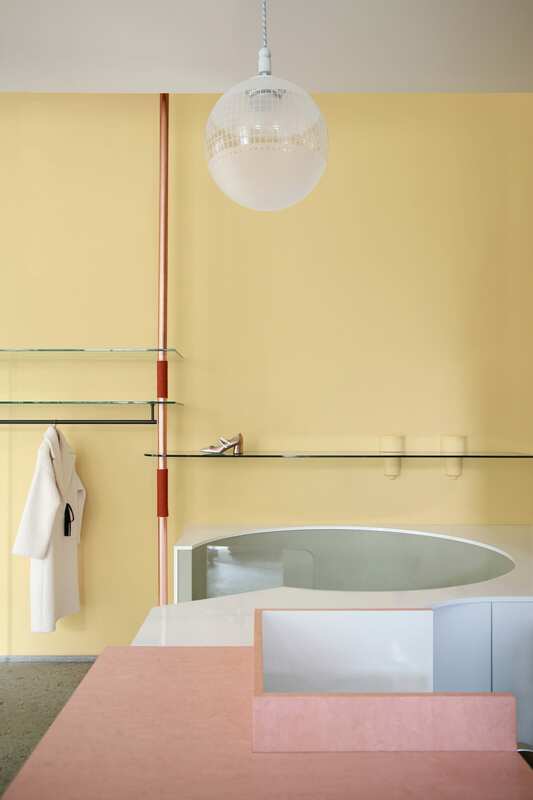 We’re fast approaching Milan Design Week 2019, and we have a whole heap of survival tips and updated travel recommendations you don’t want to miss. Having copped a lot of slack in the past for not being as charming as other Italian cities, were happy to see Milan is being recognised as a place with so much to offer. 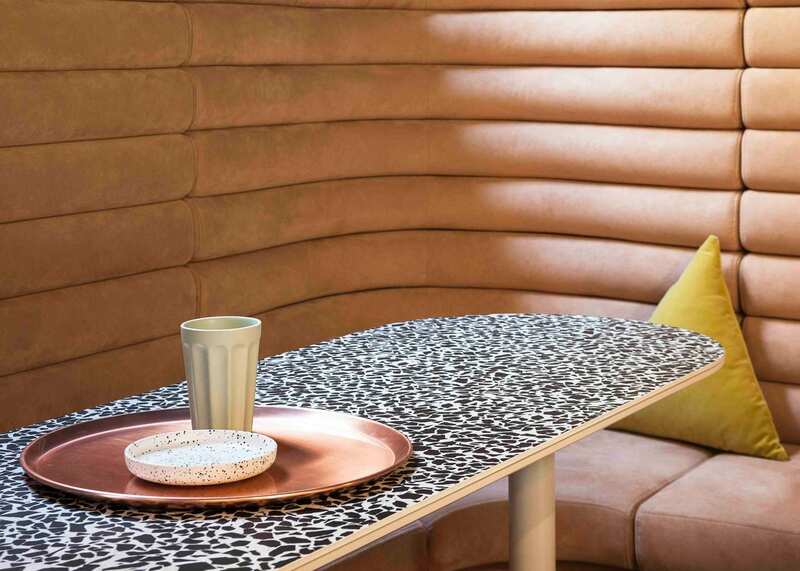 It even took out Wallpaper’s coveted Design Award for Best City earlier this year. Here’s our guide to surviving and thriving in the city.